UPDATE: 2016 LinkedIn company pages are still the place to tell your brand story and manage your reputation. Companies that optimize their LinkedIn page with key words, tell their story and share how they solve their clients issues along with the outcomes they get from working with you, will stand out from those who put little to no effort on their page. Think of your company page as your website on LinkedIn. 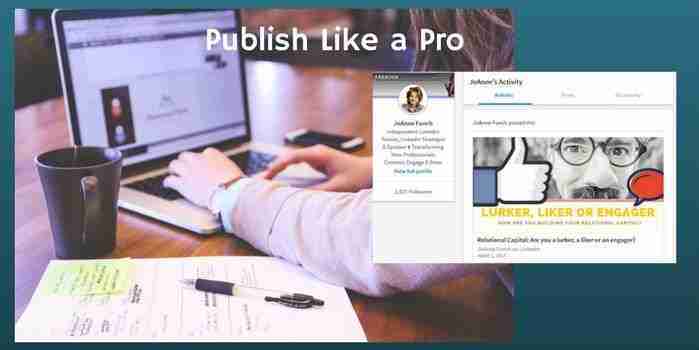 Just like a website has additional pages for products and services, you can do this with LinkedIn Showcase pages. Showcase pages allow you to highlight a service, or a product on an individual page. Each showcase page has its own followers, status updates and functionality just as your website does. You can get creative and make a showcase page just for your annual conference or event, you could even create a page just for customer service and answer questions from customers. Any showcase pages you’ve created for your business are listed in the right column of your company page and has its own visuals, audience, content, and analytics. 1. Distinct design includes a larger hero image. 2. Two-column feed design to highlight the most relevant content. 3. Attract a distinct set of followers to a dedicated page. 4. Deliver updates directly in the feed of your followers across mobile, tablet, and desktop. According to LinkedIn when you share an update, you have two choices. 1. All Followers – This will push your post to everyone who follows your company page. 2. Targeted Audience – This is a free option that enables you to direct your posts to specific audiences. For instance, if your company focuses on a bunch of verticals or niche markets, target the most relevant audience for your update. As long as you have at least 100 people in each targeting audience, you can share content specifically to them. Target by company size, industry, function, seniority, geography, and language. Once you start creating regular content on LinkedIn, keep an eye on your analytics, specifically your follower demographics. Make sure you’re attracting the right people to your page. I am frequently asked how often you should post a status update from the company and showcase pages. There is not a standard answer except to say that if you want to show up frequently and consistently people will start to take notice. I would recommend posting something a minimum of 1 x per day, ideally 2 x per day if you are a larger company with lots of activity. You will want to test the time of day by paying attention to the comments and likes you receive on the posted content. To be successful you need to start with a content strategy. As I mention in my article How LinkedIn Content Builds Trust and Drives Leads, Step 1 is to decide what business goals your content is supporting. What Content Makes A Good LinkedIn Post? I recommend posting several times per week and be consistent. If you have a team and can manage a daily post all the better. You may want to try different times of day and watch what times and days you get the most engagement. For more insights read my tips to make your LinkedIn Company Page stand out. 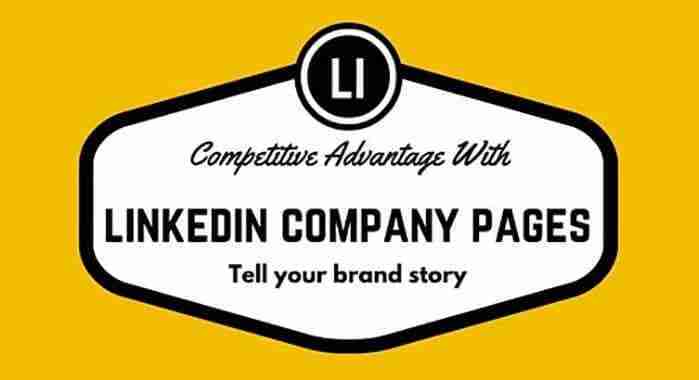 A LinkedIn company page has many benefits and clearly those who create an well branded page followed by a great content strategy will have a competitive advantage. Take a look at your competitors company pages and understand where you are different. Tell your story that focuses on your key point of differentiation. 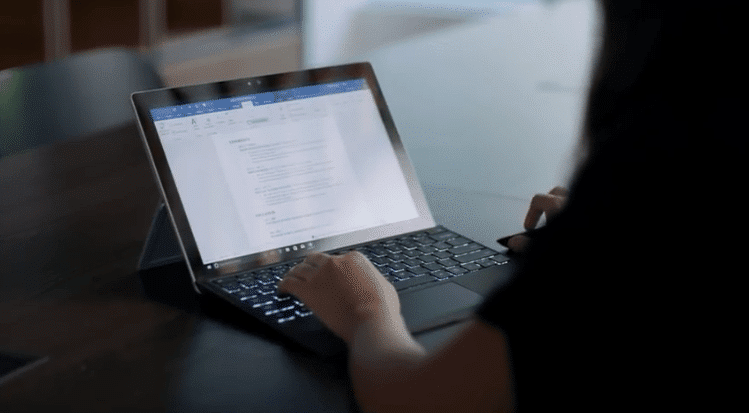 It appears that LinkedIn continues to makes enhancements to company pages, and with the 2016 buy out by Microsoft we may see more robust features being added to the company page feature. 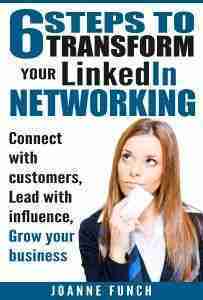 So stay tuned and continue your LinkedIn company page marketing as part of your overall marketing strategy. If your customers, vendors and strategic partners are active on LinkedIn than you are in the right place! Previously, LinkedIn discontinued Products Services tab from Company Pages, members are seeking what new features to focus on. And there are plenty. Learn more about why LinkedIn discontinues products services tab from Company Pages. On April 14th, LinkedIn removed the Products & Services tab from all Company Pages. According to LinkedIn they constantly evaluate how features are used and are making this change to focus on areas of the product that have proven more valuable for administrators and more engaging for your followers. Until then, you’ll still be able to edit your existing Products & Services tab, but you won’t be able to add new items. While this tab is going away, we offer two alternatives for sharing products and services content that many companies are already using and benefiting from: your company’s updates and Showcase Pages. If you’re a Company Page admin, you can save recommendations by copying them from the tab into your own document. You can also request a copy of the recommendations that were present as of March 4, 2014. The recommendations will be available through Customer Support until Friday, May 30, 2014. Note: If you want to use the recommendations in promotional or marketing materials you’ll need to get permission from the individual who made the recommendation. Where on my Company Page should I put this information now? JoAnne Funch, owner of LinkedIn for Business: knows LinkedIn marketing strategies, and how to optimize a LinkedIn company pages. 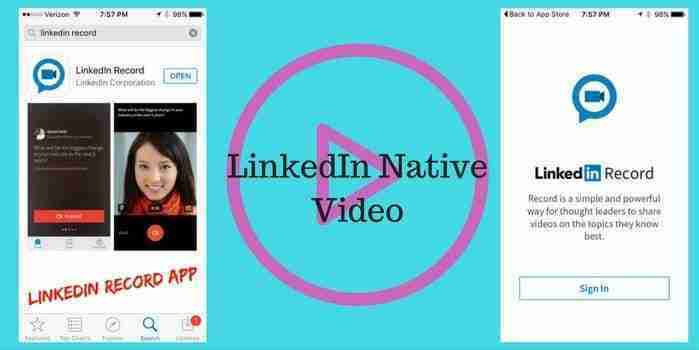 Expert in LinkedIn updates, marketing products, andmarketing company services on LinkedIn . Helping businesses market their products on LinkedIn and market professional services on LinkedIn.